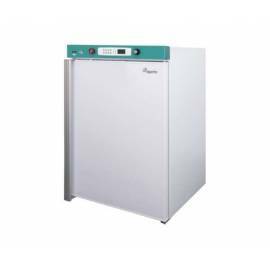 Browse this category to find upright and chest ultra low freezers up to 150 ºC with the best quality/price ratio. Ultracongeladores horizontal Kryotech ULC Series. Temperature range of -60 ºC to -90 ºC. 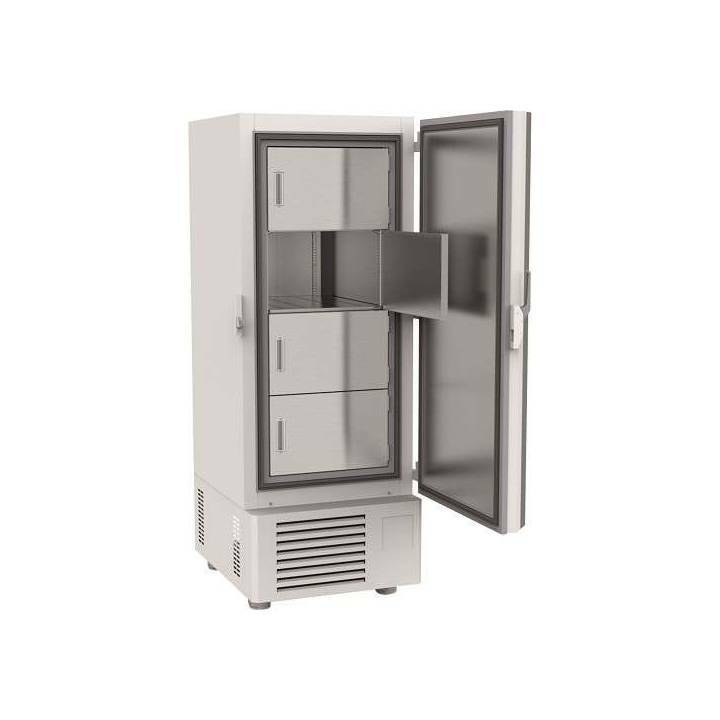 Models available for volumes effective 15 L, 30 L, 80 L, 200 L and 300 L. Capacity for 8, 20, 48, and 144 cryobox 2", respectively. 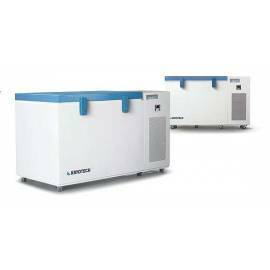 Requires little lab space, reduced consumption, low noise level (<51 dB). A compressor. Ultracongeladores Kryotech CTC with temperature range of -120ºC to -150ºC or -165ºC, depending on the model. 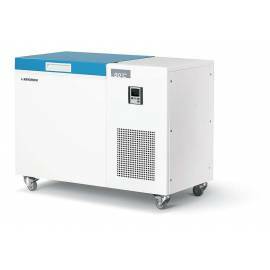 Useful volume 150 L. Low power consumption. 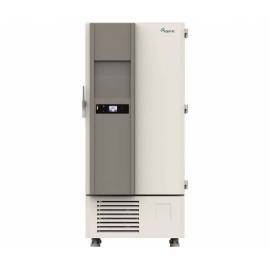 Ideal for long-term preservation of vaccines, blood components, reproductive cells, sperm and other biomaterials. Control by microprocessor. Digital Display. Accuracy +/- 1ºC. Temperature probe-platinum. Low noise (<65 dB). Current 220V (CTC-150), or 380V (CTC-165). Racks optional. Alarm for CO2 optional. Ultracongelador vertically under/above counter Equitec EVF 37091/86. Temperature range of –60ºC to -86ºC. Accuracy of 0.1 ºC. Volume 91 L. Two shelves. Audible and visual alarms, with battery back-up for: maximum and minimum temperatures, failure of probe or power failure. Control with battery support NiCd, and charger, it supports more than 48 hours (72 h optional). Internal Data logger for temperature recording. USB output to download data storage. System settings and alarms protected by a password. Main switch (on/off) protected with a key. Ultracongeladores Equitec Series EVH ULF. Temperature range of –40ºC to -86ºC. Volumes 400, 522 or 751 L. Four shelves. High-energy efficiency. PT100 probe with accuracy of 0.1 ° C. soft touch control Panel 3.4” with a graphical representation of the temperature record. Continuous monitoring on incidents, with system memory of events and log the temperatures. Audible and visual alarms: temperature max. / min., door open, fault sensor, power failure, battery empty, saturation of the filter. System remote control RS 485/232 with reading protocols. USB system control data storage. Access ports additional cables and pipes. Filter removable and washable.